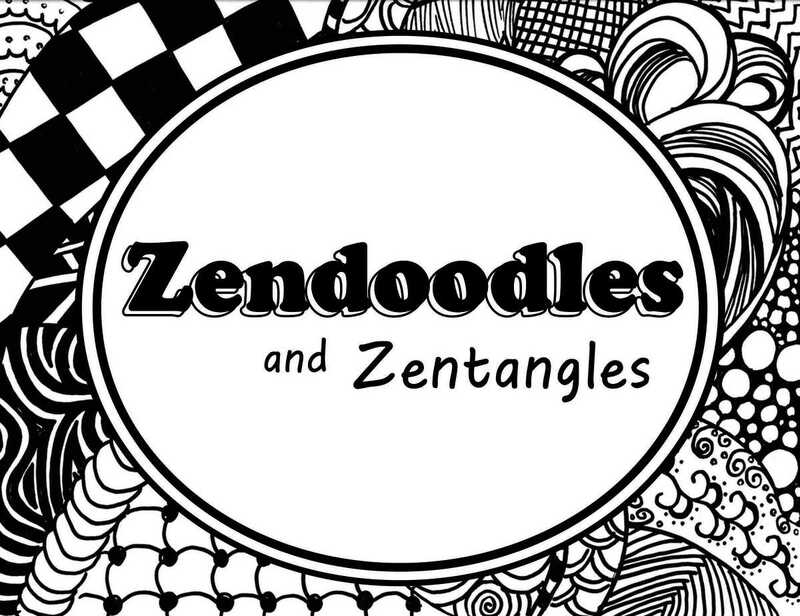 Learn about Zendoodles and Zentangles. 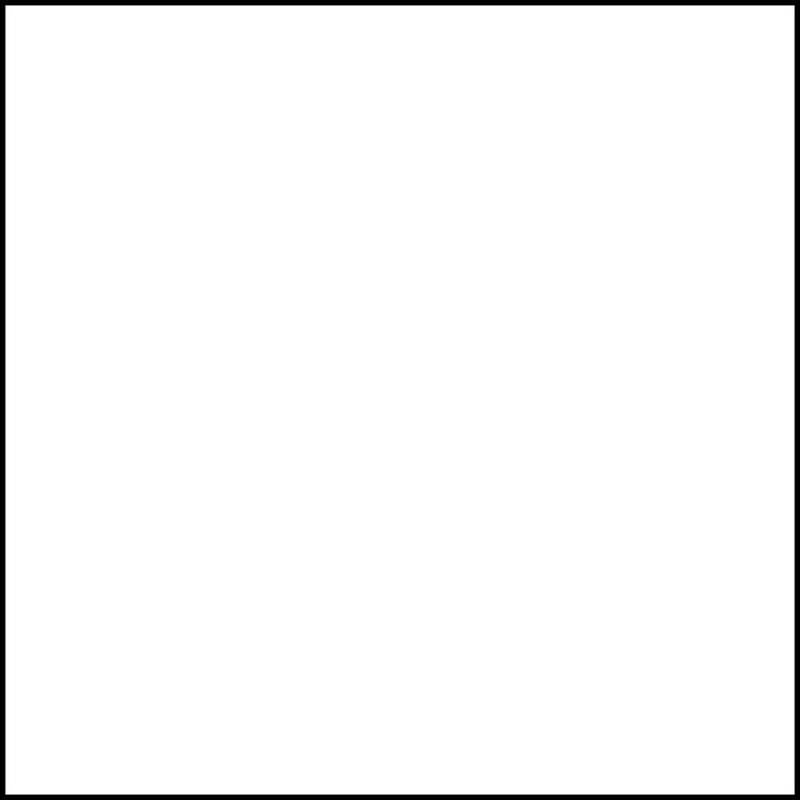 What Are Zendoodles and Zentangles? 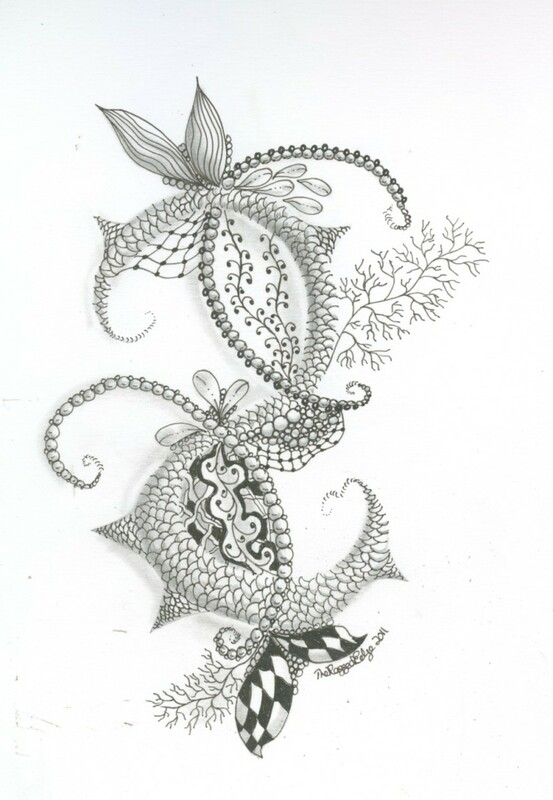 Zendoodling is the art of drawing designs using structured patterns or 'Zentangles’. When you draw a Zendoodle, you’re creating a work of art, but you’re also deliberately creating a mood, focus, and state of mind. Concentrate on drawing small blocks of patterns at a time; going with the flow lets your mind get into a calming zen state. This allows you to follow through on impulsive thoughts, so your doodle won’t be restricted by expectations, giving you an unexpected final design and a glimpse into your subconscious! 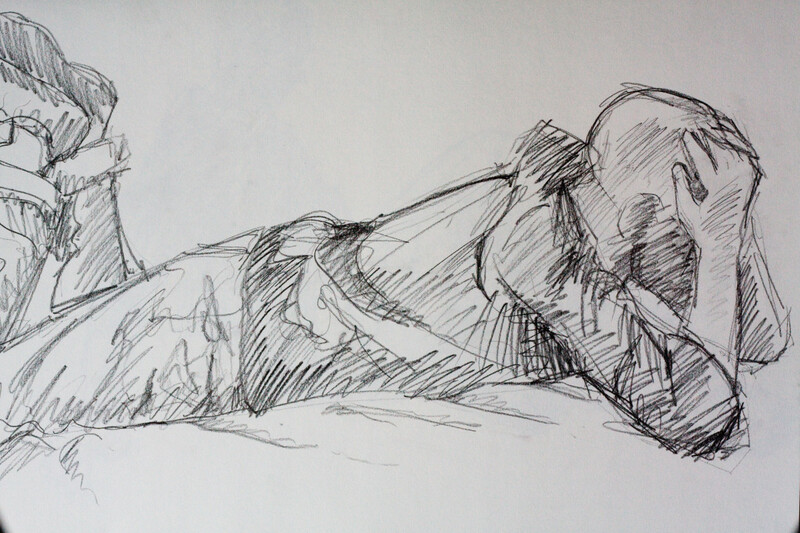 You don’t have to be Michaelangelo to create a great Zendoodle. Because they’re based around following a series of steps focused on a set of patterns, it’s easy for beginners to get started. Zendoodles aren’t doodles in the same sense as the star or squiggly stick man you drew while you were on the phone; they’re intricate designs built up by completing small areas of patterns at a time. Once you get the hang of it and have a few basic Zentangles under your belt, let your mind wander and be as creative as possible! Invent your own patterns and see what your imagination comes up with. Try not to have a preconceived idea of what it should look like; let your imagination move your hand, settle into a meditative state of mind, and you’ll be surprised with what you can do when you’re not focusing on the big picture. 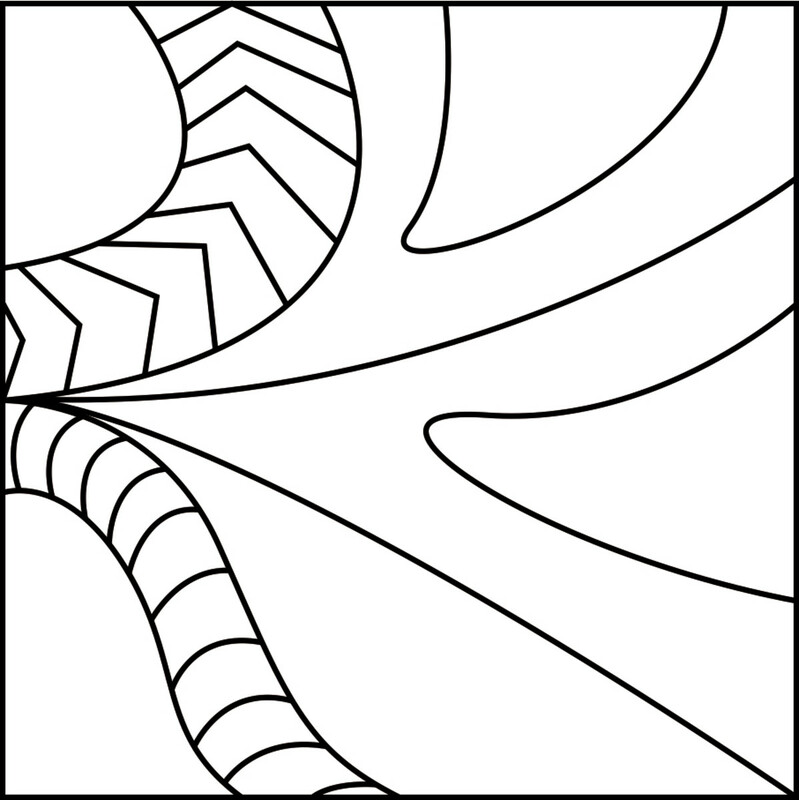 Outline the shape of your Zentangle. 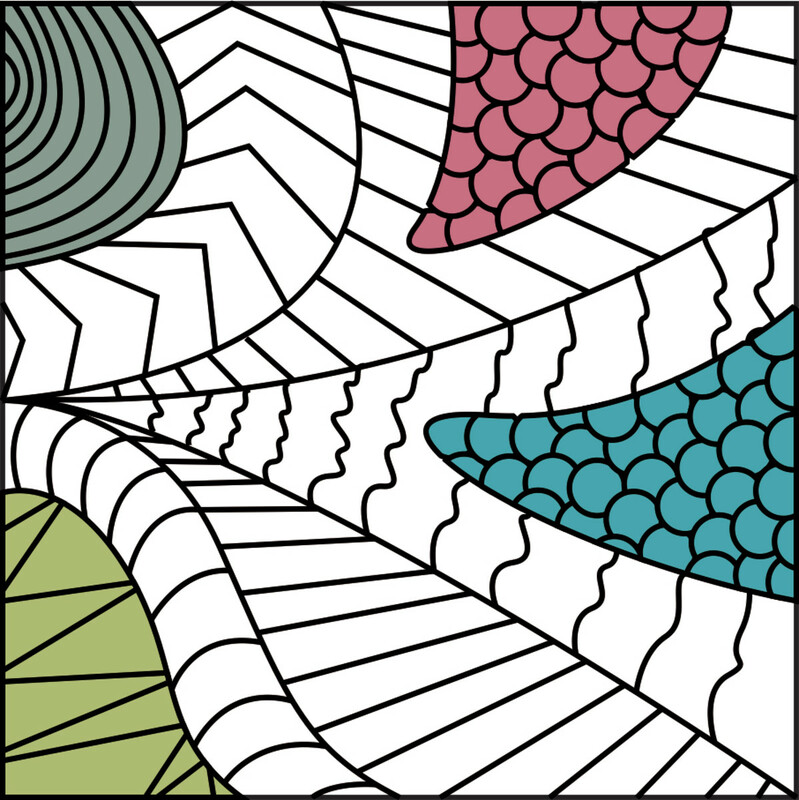 Draw a square border outlining the shape of your Zentangle, usually about three inches wide. Next divide your shape into several sections. Use a pen or pencil to draw strings. 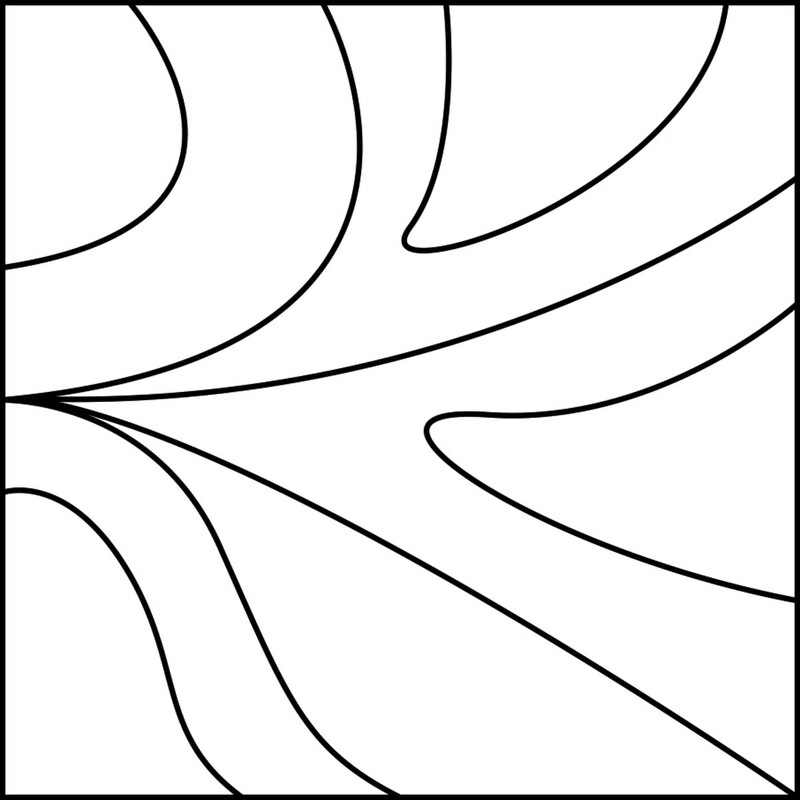 Strings are the lines that divide the shape into individual sections. Fill in each section with a pattern. 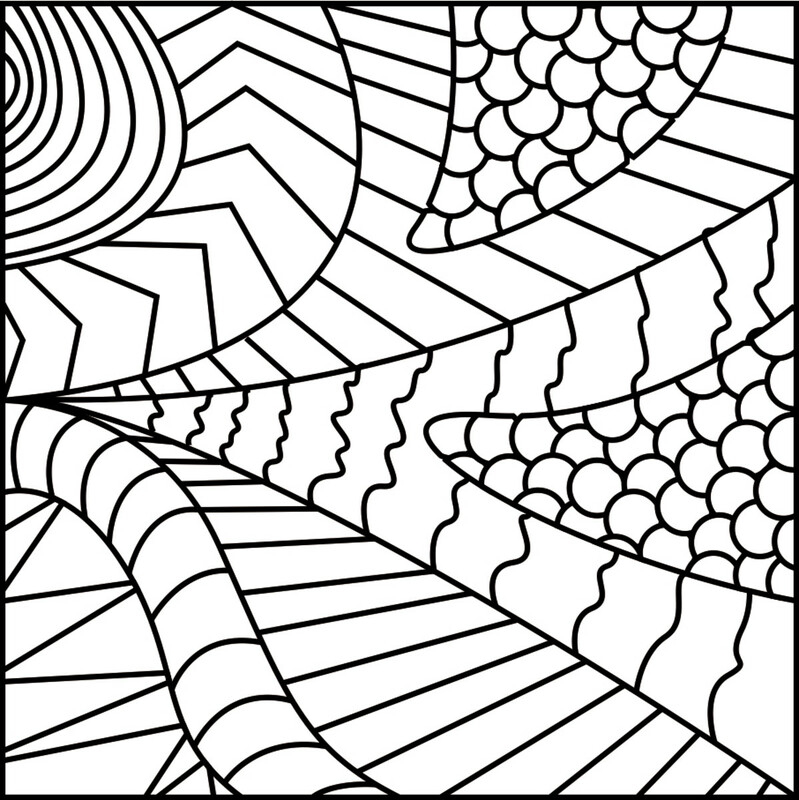 Choose a section to start with and fill it with a repetitive pattern. Don’t spend time planning a pattern, just draw. 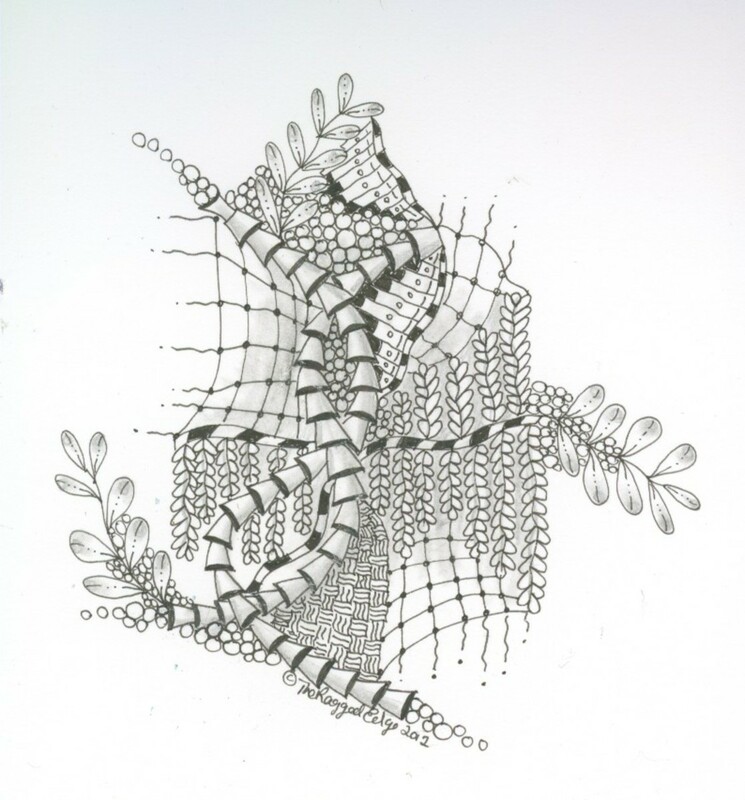 A Zentangle with every section filled. Repeat step three for each section. 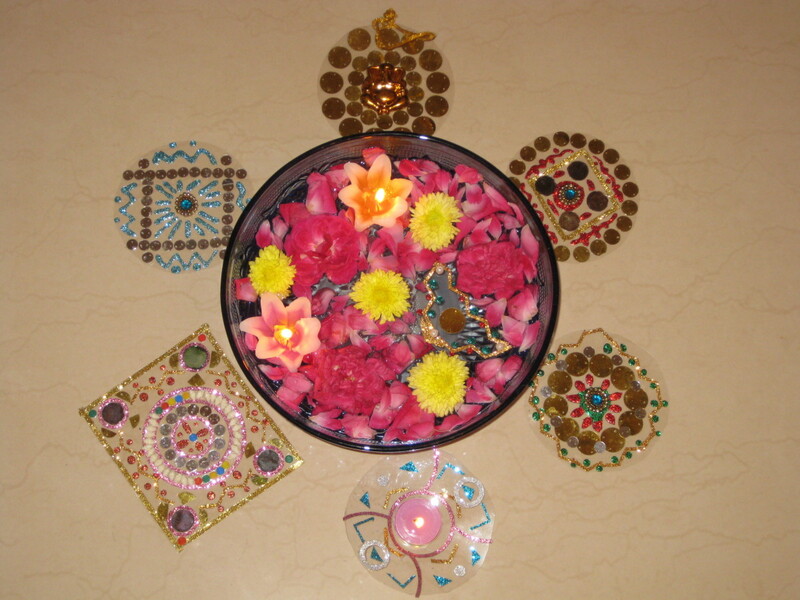 Change the patterns and get creative! Color or shade if you choose. Add color or shade the areas you’d like to define. 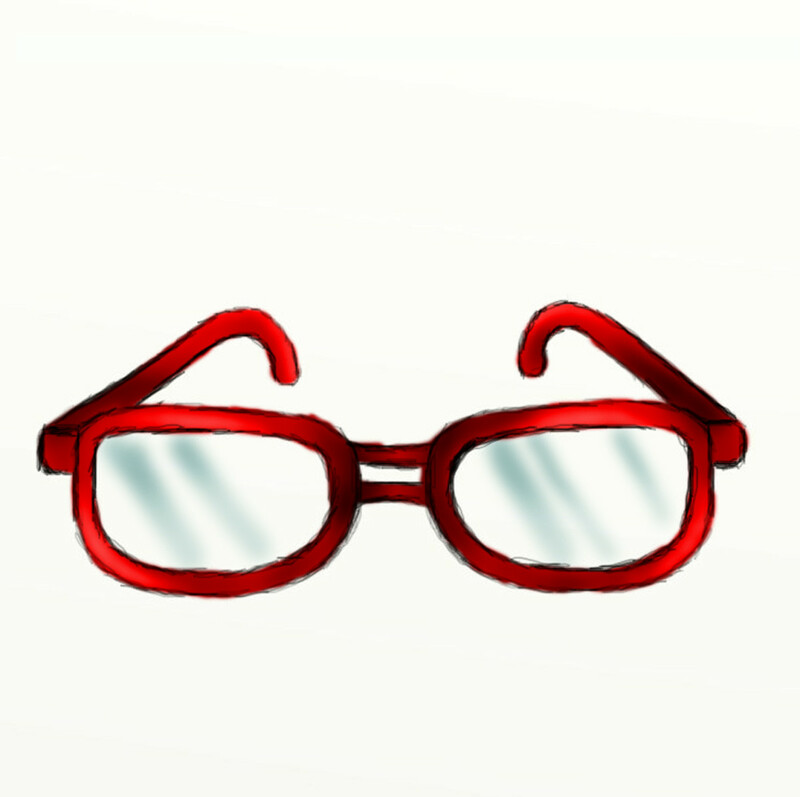 · Don’t resort to an eraser. There are no mistakes in Zendoodling. Something that you thought was a mistake, might be the foundation for a new pattern or take your doodle in an exciting new direction. 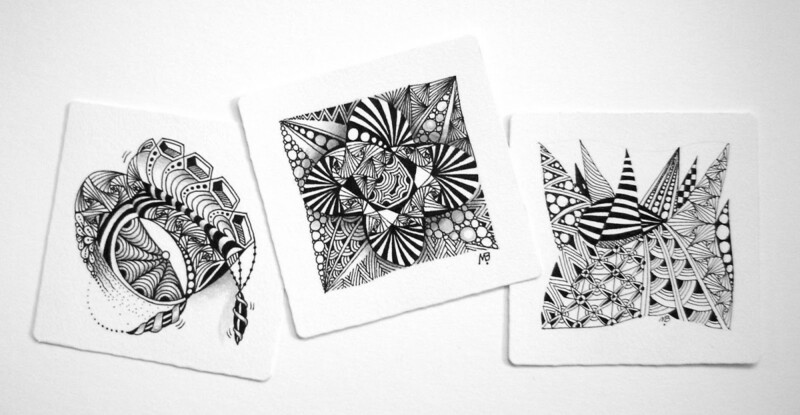 · Remember that with Zentangle art, you can’t fail. There is no right and wrong, because there is no pre-determined solution to what you’re creating. 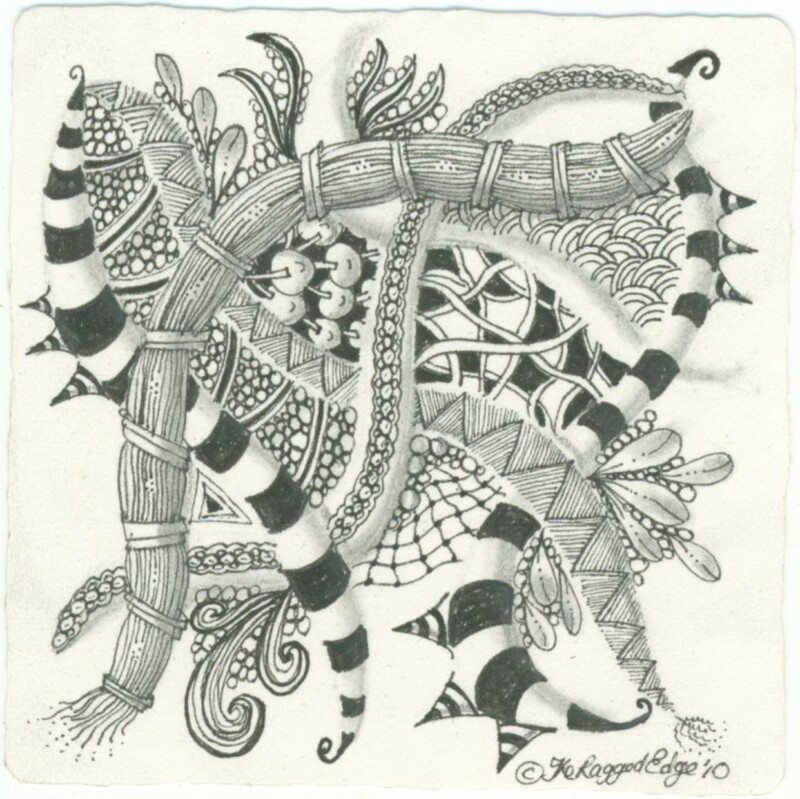 Once you’re a Zendoodle master, move onto more elaborate patterns and designs. Challenge yourself to get as intricate and detailed as possible, play with different pen thickness, shading styles and color combinations. I have been doing this for years and didn't know it had a name! I'm know for my meeting doodling at work...what they don't know is it makes me listen better! 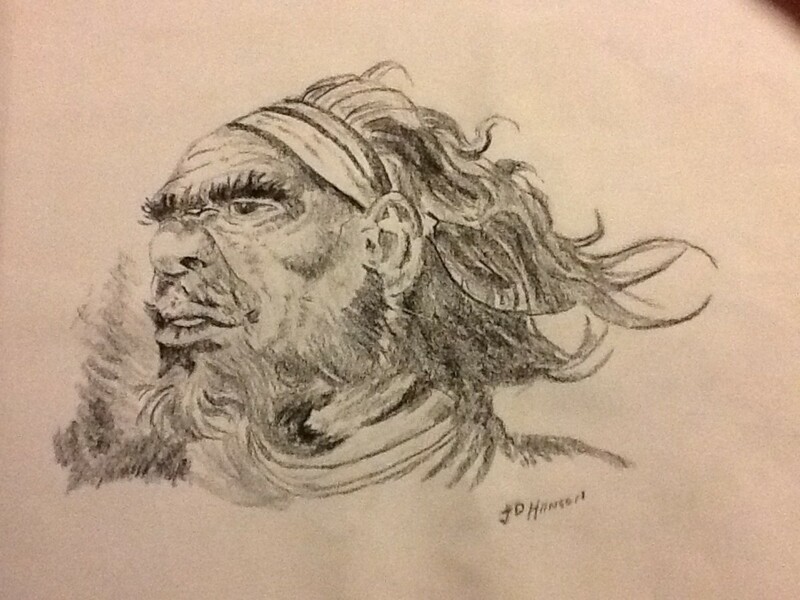 like this work, Have been doing this.... page is very informative.